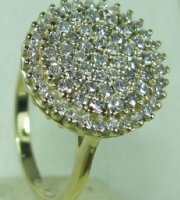 Designers large ring with concentric setting of small diamonds. 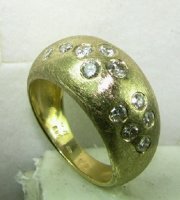 Impresive gold and diamonds designers ring. 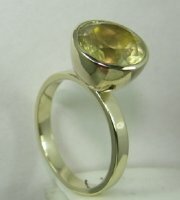 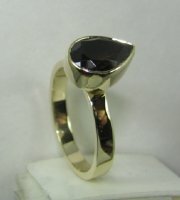 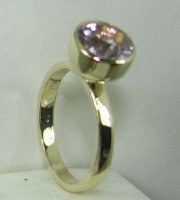 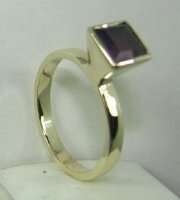 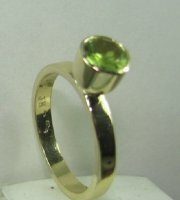 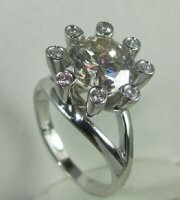 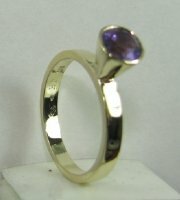 A very large ring with center stone in any color and different sizes. 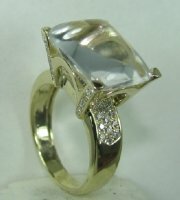 Designers squarish diamond engagement ring vintage style. 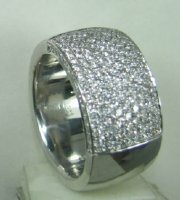 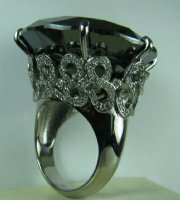 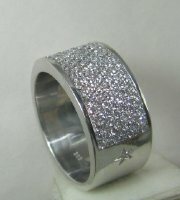 Ring called Eial Golan with pave set diamonds. 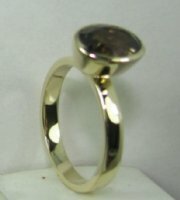 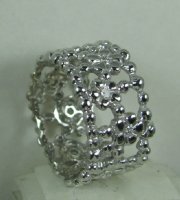 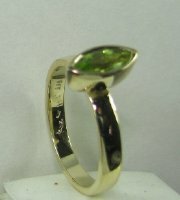 Designers basic ring with possibiliy of many changes. 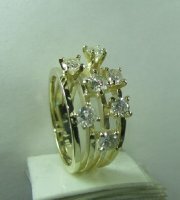 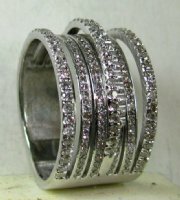 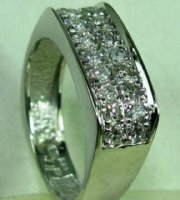 Designers ring for small diamonds or other color stones. 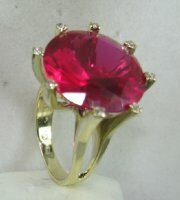 Beautiful and impresive fashion diamond or color stone ring.